Punakha, the former capital of Bhutan, is not a quiet abode it once used to be anymore. 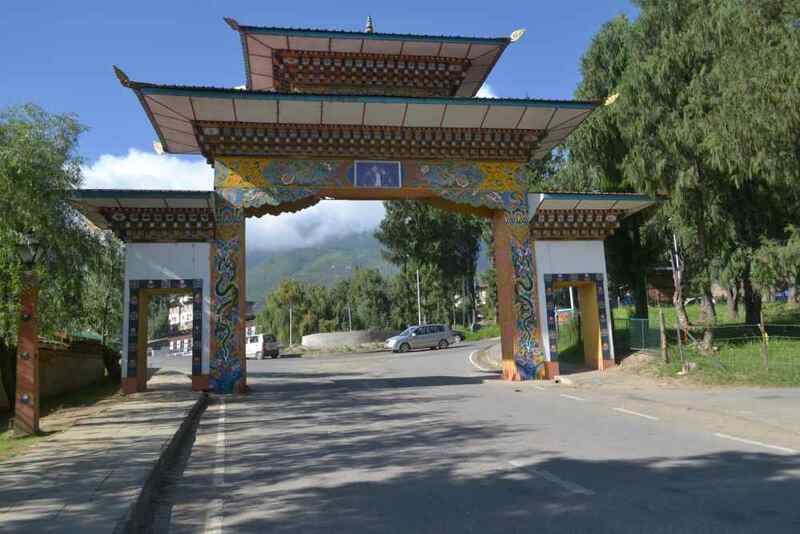 A great connecting road and a short distance from the current capital of Bhutan, Thimpu and its picturesque beauty makes it a must-visit attraction while traveling in Bhutan. It’s shame that I didn’t spend as much time it’s needed in Punakha on my trip to Bhutan. So without much ado, let me introduce to the awesome places to Visit in Punakha. In the town of Punakha, two sacred rivers Mo Chhu and Po Chhu (which translates to mother and father rivers) confluence, and hence the region blessed with fertile terrain where abundant of crops including fresh vegetables and fruits are grown. Where To Stay in Punakha? Chimi Lhakhang is one of the most scenic monasteries in Bhutan. Scores of lush paddy fields surround this temple dedicated to the mad monk Drukpa Kunley, who is known for his unorthodox Buddhist teachings. This temple is also called as Phallus Temple as Phallus is worshipped here. It is an important shrine for locals, especially the couples who come here to seek blessings when starting a family. They are blessed by the monks by placing a wooden Phallus on the head. It takes about 30 minutes to trek to the monastery from the road. Chimi Lhakhang timings: 9 AM to 5 PM every day. Punakha Dzong is the icon of the town, which is now an important administrative and religious centre of Bhutan. The Dzong obviously occupies the top in the list of places to visit in Punakha. It is built at the confluence of the rivers Mo Chhu and Po Chhu and is where the famous Punakha Tsechu is held. Punakha Dzong has played an important role in Bhutan’s history and has sustained severe damage by earthquakes that hit the Dzong 4 times. Chortens are the structures that drive evil spirits and negative forces in check, and you can find many beautiful Chortens all across Bhutan. One of the lovely ones is Khamsum Yuelley Namgyal Chorten, which can be reached by a small hike from the main road across the Mo Chhu river. You can get stupendous views of the higher snow-capped peaks of the Himalayan mountain ranges from this place on a clear day. Around 12 km from Punakha Dzong lies Mitesgang, the place where the Caves of Guru Rinpoche is located. 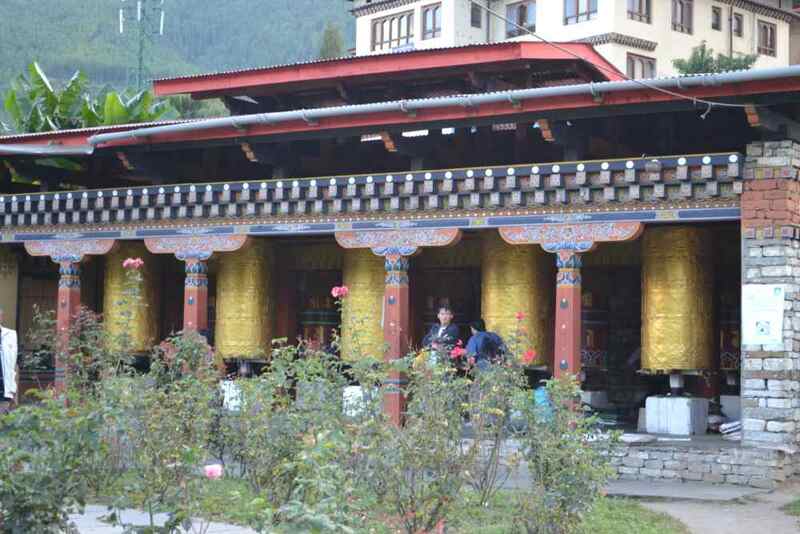 A short drive up a rough road or a 2-hour walk from the highway will lead you to these sacred caves, where Guru Rinpoche is said to have meditated. It is hard to miss the 14-foot main bronze statue of Avalokiteshvara on the top of the hills overlooking the valleys of Punakha and Wangdue, which constitutes the main part of Sangchhen Dorji Lhuendrup Lhakhang. The temple also consists of many other grand statues of the Buddhist Gods, a higher learning and meditation centre for nuns where nuns also learn statue making and thangka painting. On the way from Thimpu to Punakha lies Dochula Pass, which consists of Chorten built as a memorial to all the soldiers that lost their lives during the combat of Chinese invasion. It overlooks the snow-capped Himalayan mountains that consist of 7 to 8 tallest peaks, and you can also the see the stunning views of the divine Jhomolahri Mountain on a clear day. 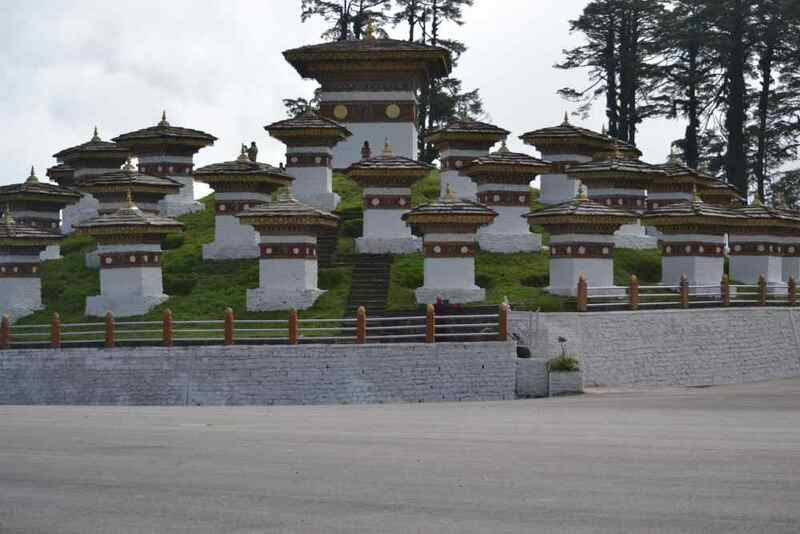 It is one of the most popular stop-overs for people traveling from Thimpu to Punakha. If you are visiting this region during the peak winters, the place is carpeted in thick snow, which is a sight to behold. One of the most iconic spots for those traveling to Punakha is the suspension bridge built across the confluence of Mo Chhu and Po Chhu rivers. Walking on this 250m long suspension bridge is thrilling, but the views of the valley from the bridge is marvellous. The valley is serene except for the sound of river gurgling and the chirping birds. 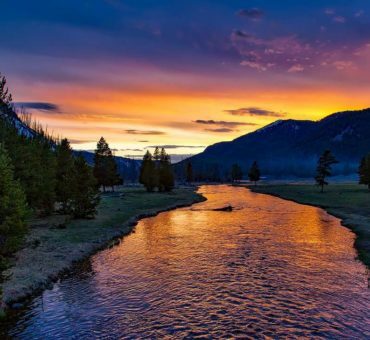 It is a great place for some photography and to stop over for the views, and surprisingly, it is not on the list of places to visit in Punakha! One of the most remote and hygienic villages in Punakha is Talo, scattered along the hill slopes by the river. The village offers a magnificent view of the valleys, laden with crops like paddy, rice, flowers and fruits. Stop by to witness the countryside of Bhutan at Talo. If you pass through the Punakha Dzong and cross the other side of the suspension bridge, a hike up the hill overlooking the rivers, the bridge and Dzong steeped in abundant greenery will lead you to Limbukha, after a hike of almost 3 hours. This region is known for the production of the staple pink/red rice that is consumed widely in Bhutan. The rice, which is said to possess medicinal values, is distributed to the other parts if Bhutan from here. Translating into the foot of the fill in the local language, ‘Ritsha is a picturesque village surrounded by rice fields, which is the primary crop of the village. Due to the use of modern equipment and farming machinery, this village is regarded as an example village for latest farming practices in western Bhutan. One of the offbeat things to do in Punakha would be to explore Ritsha to experience the rural Bhutanese culture and life. Many do know about the reserve area which is very close to Punakha. Jigme Dorji National Park is huge and is abode to rare wild species including the Red Pand, Snow Leopard, Himalayan Black Bear and Tigers. The national animal of Bhutan, Takin can also be found in this park. When you travel to Mitesgang, you come across this natural hot springs, which is a popular place among the locals for a getaway. Although not very huge, these hot springs are flanked by the valleys which give great views, making it ideal for camping. There are 3 pools, and a building consists of a provision for staying. If hiking is your thing, hike up from the Punakha town to reach the Khamsum Yuelley Namgyal Chorten, which was built to ward off evil forces and restore positivity. The Chorten is the prominent structure in the upper Punakha Valley offering commanding views across the Mo Chhu. 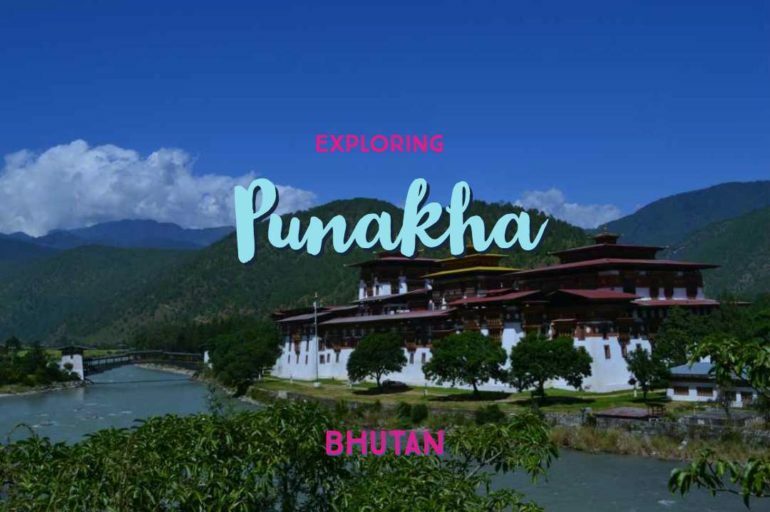 Punakha enjoys the typical weather of Bhutan consisting of 4 major seasons, with the best time to visit Punakha being the spring and the fall seasons, i.e. the months of February to May and late September to November. 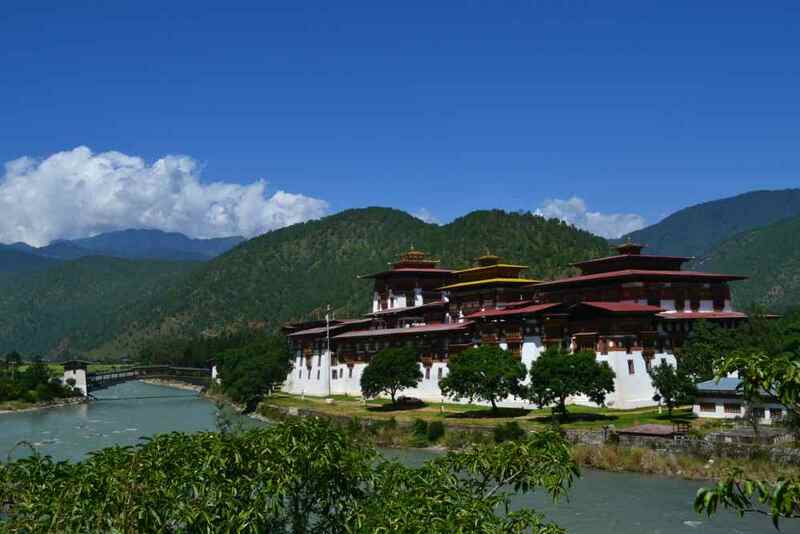 Punakha’s average temperature is around 30 to 32 degree Celsius. The winter is not as severe in the central regions, but snowfall is not uncommon, with temperatures dropping to negative during this season. The distance from Thimpu to Punakha is 86km, and it takes 2 to 3 hours to reach Punakha from Thimpu. There are many regular public buses from Thimpu to Punakha, which starts at Thimpu bus stand. You can also travel by car to Punakha from Thimpu, which is ideal if you are traveling in groups to cover the attractions too. Punakha to Paro distance is more than 125 km and it takes 4 to 5 hours depending on your time of travel to reach Punakha from Paro. It is difficult to find hostels or accommodation suiting the backpackers as the culture in Bhutan is more oriented towards homestays, guesthouses, resorts and hotels in Punakha, Bhutan. You can get budget guest houses as well as luxury budget options. 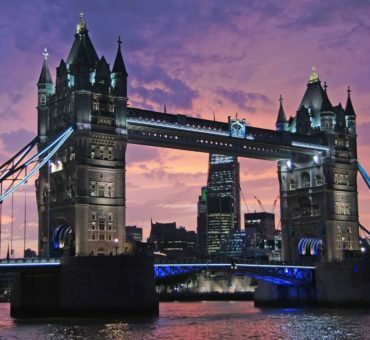 You can check the hotel prices online here. Hope you enjoyed reading about Punakha! Let me know how your trip was!